Lilly & Lolly open their first Melbourne store! Melburnians rejoice, Lilly & Lolly have opened their first Melbourne store! 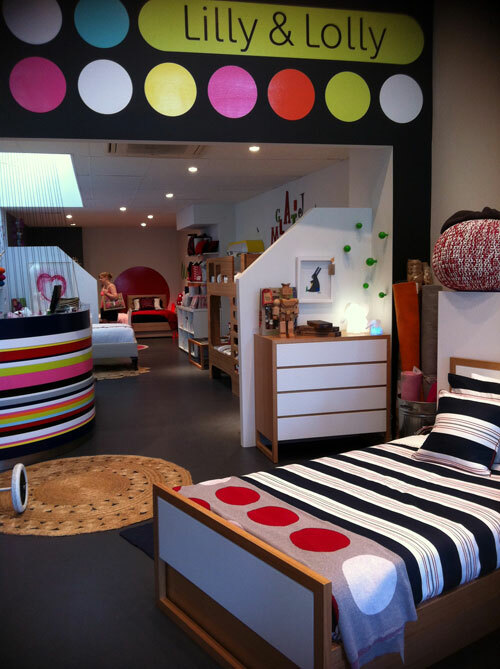 Previously only Sydney residents were lucky enough to be privy to an actual bricks and mortar Lilly and Lolly store – home to sublime, modern furniture for children and amazing designer kids decor and linen, providing the perfect finishing touches to your child’s bedroom. Now, thanks to popular customer demand, Melbourne is finally getting a piece of the live Lilly and Lolly action. A brand new Lilly & Lolly store has opened in Albert Park, Melbourne where you can see, touch and peruse all the gorgeous furniture, funky wares and fun accessories for yourself. 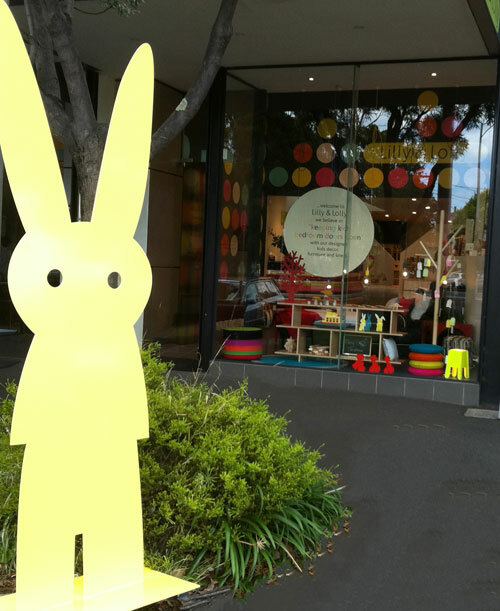 There’s a giant yellow bunny at the front of the Albert Park store, so if you look out for it, you can’t miss it! For those not in Melbourne or Sydney, rest assured you don’t miss out, you can continue to shop online at Lilly & Lolly, which delivers all over Australia.